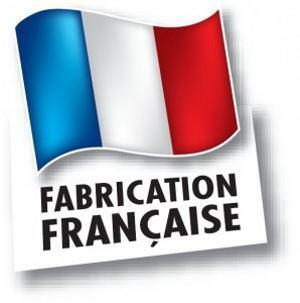 ASPIR'ELEC - ASPIRATION, FILTRATION DÉPOUSSIÈRAGE INDUSTRIEL, Exhausting plants, Air treatment - equipment and systems, Air filtration equipment, on EUROPAGES. 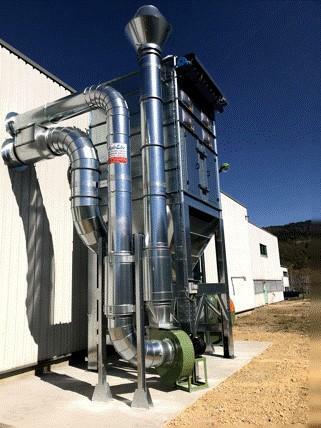 Since 1986, S.A.S Aspir’Elec has designed, manufactured and installed air extraction, dust suppression and air filtration systems for industrial businesses. Aspir’Elec provides advice and handles that calculations and full installation of systems for air extraction, depollution, filtration, pneumatic transport and storage. Aspir’Elec can manufacture, on request, pipework for airflow systems, laminar air flow sensors, filters, dust-suppressors, storage silos, paint booths. 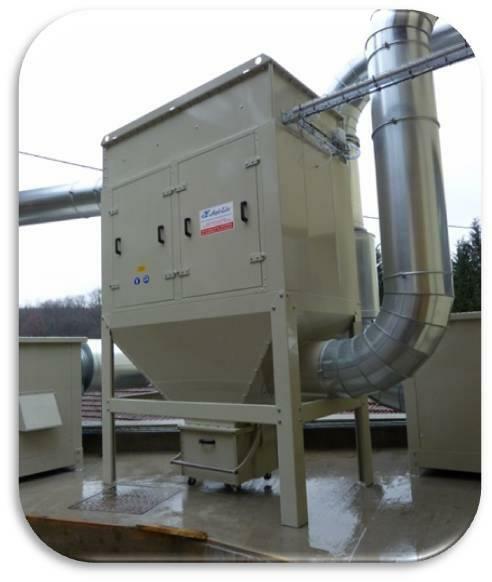 From capturing the smallest to the largest particles and dust, Aspir’Elec has the solution to meet your needs in terms of healthy working environments, and can provide the air flow you need to remove pollution at source and transport it to a storage system via a network of aeraulic pipes, cyclonic separator or filter, ventilation fan or any other equipment that may be required, as well as offering management of associated electrical systems.